Award-winning author Alison Pick was on the faculty of the Iceland Writers Retreat in April 2015. 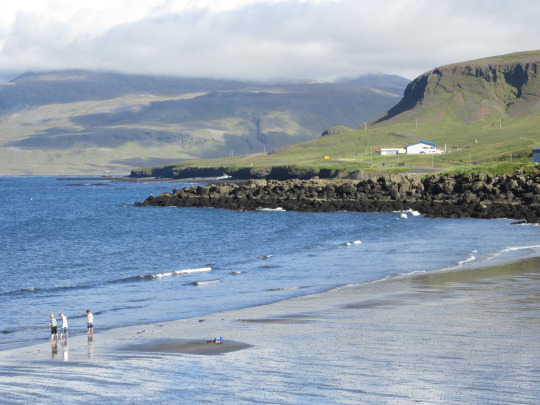 In this interview with IWR intern Audrey Wright she shares her experiences teaching and visiting Iceland. We received several hundred entries for our second Iceland Writers Retreat writing competition. The winner is Alexander Weinstein of Ann Arbor, MI, United States, whose entry is called “Mountain Song.” Thanks to our competition sponsors, Iceland Travel. We look forward to meeting Alexander in Iceland next April!